There’s an old saying about having “bats in the belfry.” While that is certainly true when it comes to bats who enjoy the darkness of a church bell tower, it also holds true about the snug confines of your home’s attic. 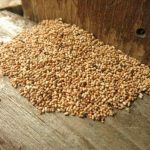 When you find your attic is infested with flying rodents, it’s time to call in Hilton Head pest control experts. You’ve seen a bat(s) leaving the entry/exit point of your home at sunset when they set out to feed. A visual sighting of a bat that has managed to enter your home. Fluttering or scratching sounds emanating from the walls. Evidence of guano droppings near entry/exit points. 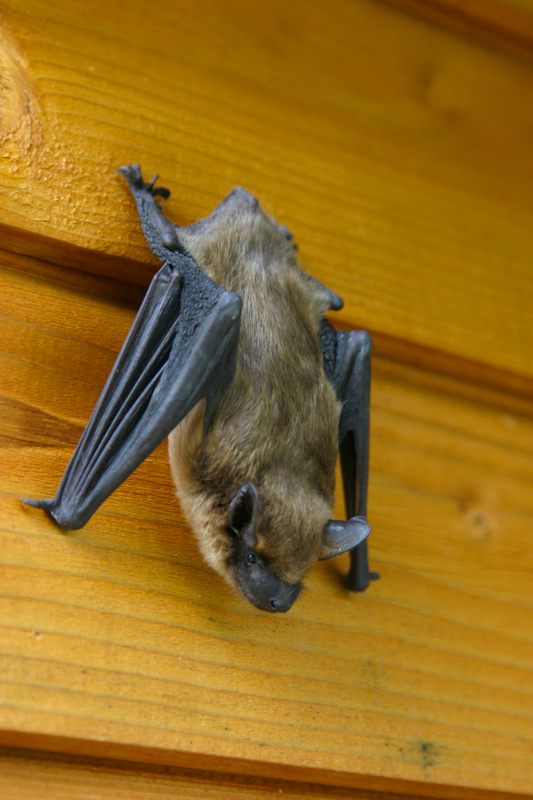 Hilton Head bat removal is a task that needs the experience and know-how of trained professionals. 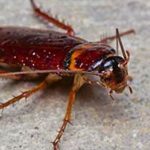 At Island Pest Control, our Beaufort County pest control technicians have the training and experience, and when called to a home, do more than just provide an estimate. They’ll take as much time as needed to complete a 58-point inspection of your property. 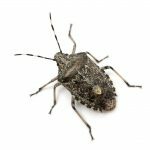 Whether you need Bluffton pest control for a bat infestation or Okatie pest control, we can handle it quickly, efficiently, and at a fair price. Our company has been in business since 1979, which means we know how to get the job done. Not only do we provide top-notch service, our technicians have all graduated from the Purdue University Pest Control Technology Program and are state licensed. We are committed to keeping our customers happy and our Hilton Head bat removal process comes with a guarantee. Call us to set up an appointment and let us help you live a pest-free life.